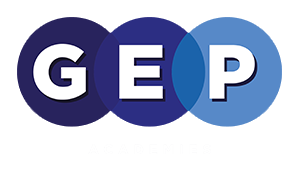 Rachel Hughlock has been involved with the GEP over the past three years primarily working as a senior leader on Teaching and Learning. She has been as Acting Deputy Head at a MAT primary school which has had a significant impact in developing and raising standards. Most recently, her work across MAT primary schools as Primary Practice Development Lead involves providing strategic support for senior leadership teams as well as teaching and learning support.Rachel has significant experience working with different primary schools. She has an excellent background in improving outcomes for pupils in key curriculum areas and also delivers training for teachers across Guildford in improving writing.